How did you feel, the first moment you held your first child in your arms? What is the best gift that you’ve given? For whose sake are we doing all this? Why? For our golfers at the event, many of us being busy dads, we were also “coming home”. Getting out on the course would also remind us of 3 questions – what we felt when we first took up golf, the best round we ever experienced, and why we kept coming back for more. Golf is a game for a lifetime, containing many parallels with fatherhood, the most obvious of which is that it embodies the paradox of having “a good walk spoiled”. A dad’s journey is always good, but it also lavishes us with moments that cause us to pause and “spoil” our momentum, only to discover opportunities to grow and learn. 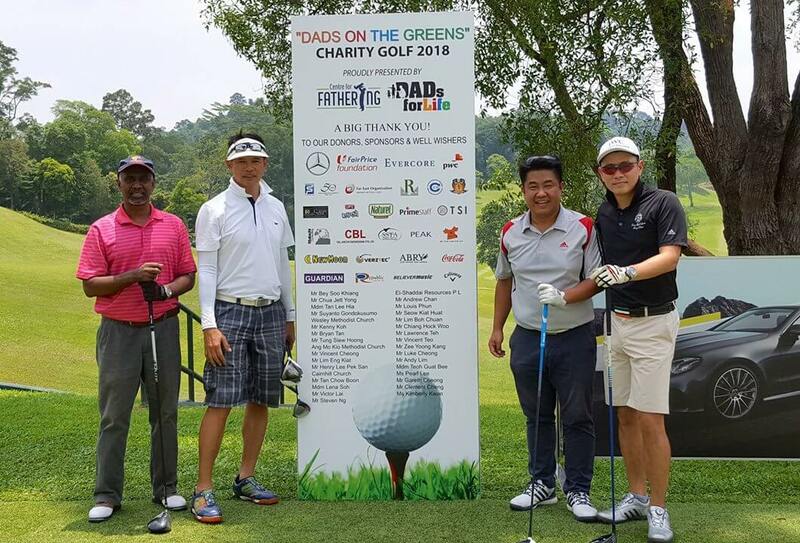 On the course itself, we enjoyed clear skies, lush greenery, plenty of laughs and conversations about life, golf and fatherhood. My own group included a grandfather, a young dad, and everything in between. We reckoned that we were responsible for a good number of the next generation of Singaporeans, which increased our resolve to focus on our games and take a breather from the magnificent responsibility of stewarding the children in our care. At the end of the day, we pondered our answers to the questions that Dr Balakrishnan had asked of us. For me, the first time I held my child, like the first time I stepped on a golf course, I knew that I would be going on a lifelong journey. The best thing I ever gave my children was also the best thing I gave to the game of golf – the willingness to learn and better myself each day, especially in relation to my playing partner for life – their mother. Finally, my reason for being an active dad and golfer are pretty much the same – as a form of privilege – because whatever we do for our children (and for our game), we do for ourselves. It does not really matter which is your “game”, but you get out of it what you put into it, and that is truly what makes it all worthwhile. 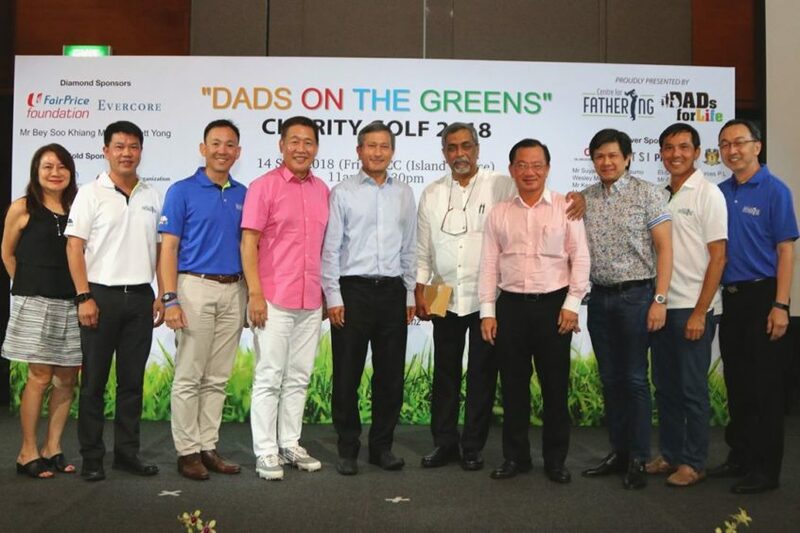 From our Chairman, Mr Richard Hoon, and from the Chairman of the Organising Committee of our inaugural Dads on the Greens event, Mr Albert Lim, we thank all our sponsors, supporters and guests who graced our event. 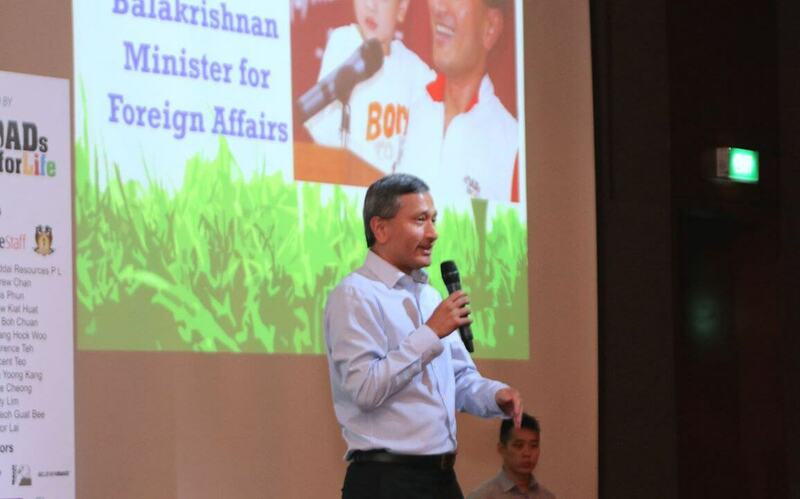 Special mention to retiring Board Members of CFF – DFL, Mr Seah Kian Peng and Mr Raj Mitta. We look forward to your continued support of our cause of building our nation through strengthening and involving fathers in their children’s lives… for life. Republished with permission from author Jeremy Yip, writer, outdoorsman and husband to Sharlene. The couple have 3 boys, Joel (6), Joshua (3) and newborn Joseph.